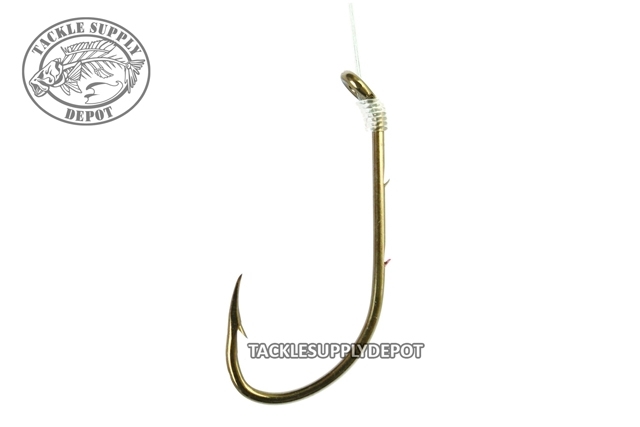 Snelled Baitholder Hooks are excellent to have for an array of fish species. Fitted with a 7in monofilament snell and a double slice baitholder hook these setups make for ease when taking family trips to the lake or for those relaxing bait fishing days on the dock. The medium wire hooks are perfect for a wide range of fish species.